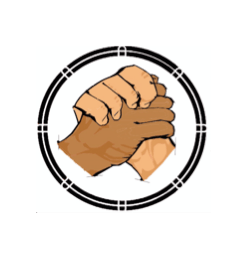 This entry was posted in LLRT of San Gabriel, Meeting, News on April 17, 2019 by Jose Calderon. This entry was posted in LLRT of San Gabriel, News on March 6, 2019 by Jose Calderon. This entry was posted in Cesar Chavez, LLRT of San Gabriel, News on February 20, 2019 by Jose Calderon. ATTACHED IS THE AGENDA FOR THE LATINO AND LATINA ROUNDTABLE MEMBERSHIP RETREAT THIS SATURDAY, FEBRUARY 9 AT THE SOLIDARITY CENTER (1460 E. HOLT AVE. ROOM 6 IN POMONA). PLEASE INVITE OTHERS WHO MAY BE INTERESTED IN JOINING OUR ORGANIZATION. This entry was posted in LLRT of San Gabriel, LLRT Retreat, News on February 8, 2019 by Jose Calderon. 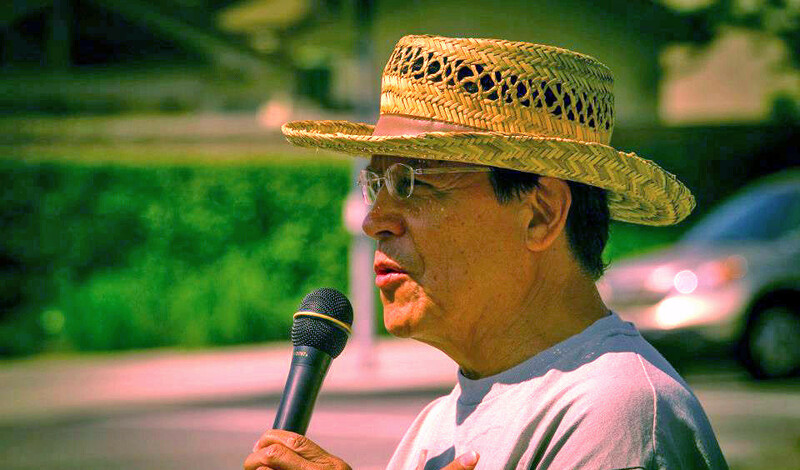 THIS IS YOUR INVITATION TO THE ANNUAL LATINO AND LATINA ROUNDTABLE MEMBERSHIP RETREAT THIS SATURDAY, FEBRUARY 9 AT THE SOLIDARITY CENTER (1460 E. HOLT AVE. ROOM 6 IN POMONA). THE MEMBERSHIP RETREAT WILL BEGIN WITH “CAFECITO’ AT 9 AM — A REVIEW OF THE AGENDA AT 9:15 AM, THE WELCOME AT 9: 20 AM. THE MORNING AGENDA WILL INCLUDE A DISCUSSION ON THE MISSION AND VISION OF LRT, A REVIEW OF THE PROGRAM PRIORITIES (AS TO WHAT WORKED AND WHAT NEEDS TO BE STRENGTHENED), – WITH A LUNCH AT NOON FOR ALL THE MEMBERS — AND IN THE AFTERNOON: A GENDERAL DISCUSSION OF 2019 PRIORITIES, DISCUSSION ON LRT ADMINISTRATION, THE CESAR CHAVEZ BREAKFAST AND HONOREES, AND A REVIEW OF THE 2019 CALENDAR. PLEASE INVITE OTHERS WHO MAY BE INTERESTED IN JOINING OUR ORGANIZATION. 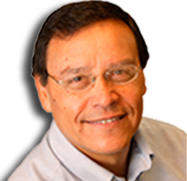 This entry was posted in LLRT of San Gabriel, LLRT Retreat, News on February 6, 2019 by Jose Calderon. This entry was posted in LLRT of San Gabriel, News on January 3, 2019 by Jose Calderon. You are invited to a family and holiday get-together pot-luck sponsored by the Latino and Latina Roundtable and Mt. SAC Mecha this Sunday, December 16 at 12 noon at Cesar Chavez Park (2720 Barjud Ave. in Pomona). This get-together pot-luck is part of ongoing efforts by the two organizations in “adopting” the maintenance of the park, preserving the murals there, and promoting activities bringing our communities together. This is a pot-luck and we ask you to bring something (food or drink or both) to share. This entry was posted in Cesar Chavez Park, LLRT of San Gabriel, News on December 13, 2018 by Jose Calderon. 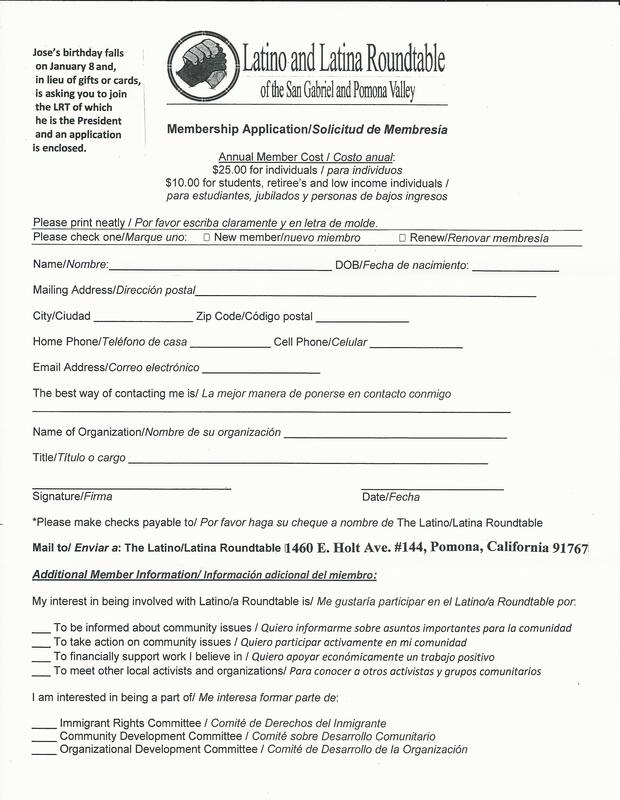 You are invited to the Latino and Latina Roundtable membership meeting on Saturday, November 17 beginning at 1 PM at the Solidarity Center at the Village (1460 E. Holt Ave. in Pomona — Entrance #3 – Classroom 6). The meeting from 1 -2 will elect the executive board that include the following nominations: Jose Calderon for President; Angela Sanbrano for Vice President; Kathy Cabrera for Secretary; and Rose Calderon for Treasurer. 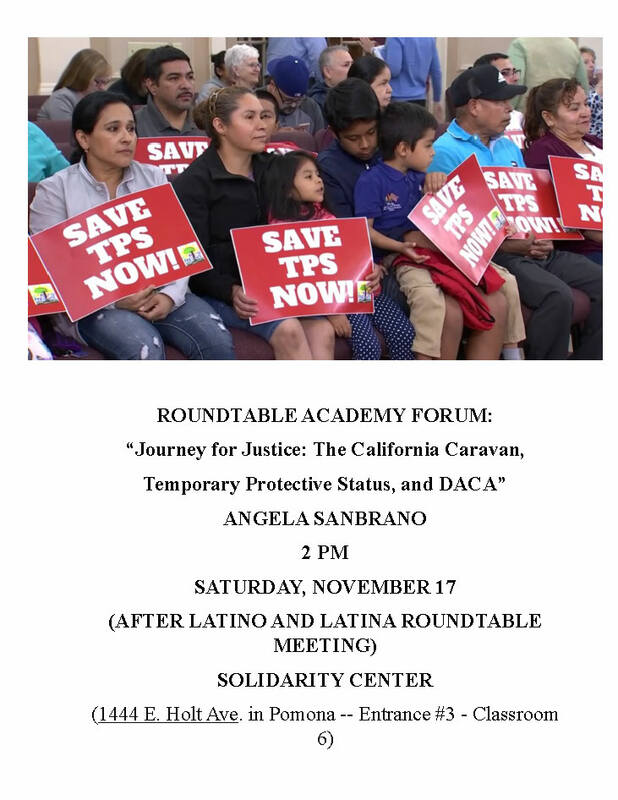 After the election at 2 PM, a forum will be held, “Journey for Justice: The California Caravan, Temporary Protective Status, and DACA” by Angela Sanbrano. This entry was posted in LLRT of San Gabriel, membership meeting, News on November 16, 2018 by Jose Calderon. You are invited to the Latino and Latina Roundtable membership meeting on Saturday, November 17 beginning at 1 PM at the Solidarity Center at the Village (1444 E. Holt Ave. in Pomona — Entrance #3 – Classroom 6). The meeting from 1 -2 will elect the executive board that include the following nominations: Jose Calderon for President; Angela Sanbrano for Vice President; Kathy Cabrera for Secretary; and Rose Calderon for Treasurer. 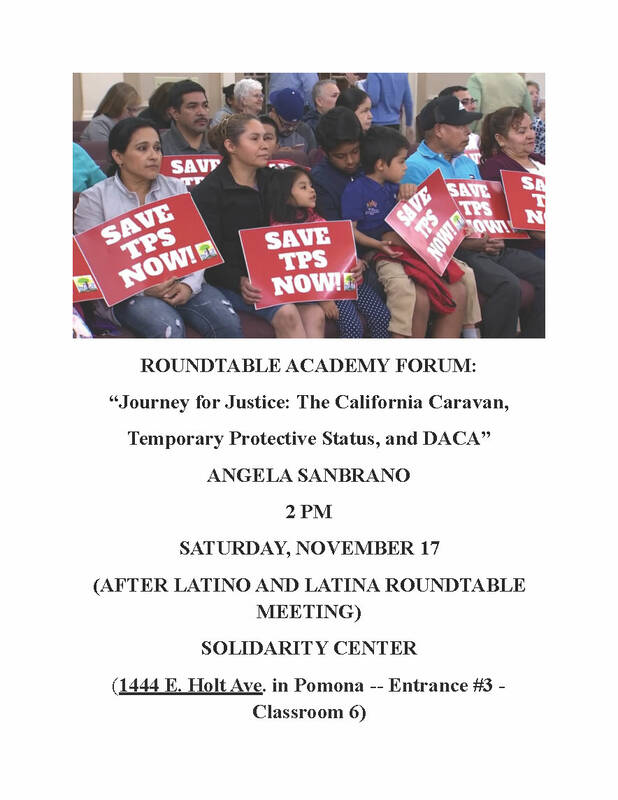 After the election at 2 PM, a forum will be held, “Journey for Justice: The California Caravan, Temporary Protective Status, and DACA” by Angela Sanbrano. This entry was posted in Forum, LLRT of San Gabriel, News on November 9, 2018 by Jose Calderon.